Whether you’re looking for a luxurious yet affordable island accommodation, the adventure of a lifetime, or a private and romantic getaway, there are plenty of destinations that will meet and even exceed your expectations. The old standbys like Hawaii are great, and have become established for a reason, but there are many possibilities beyond the obvious, in this vast and beautiful world we live in. Here are 5 unforgettable honeymoon destinations for you to explore. The picturesque Maldives – a tropical nation in the Indian Ocean – strikes the perfect balance between luxury and affordability. Its white beaches, coral reefs and blue lagoons make it a truly wonderful getaway. 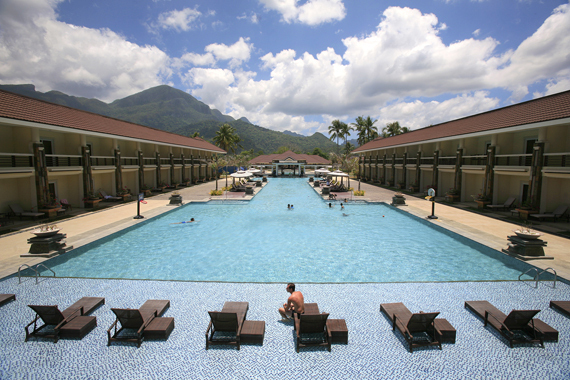 Your honeymoon is sure to be a memorable experience in this relaxing and breathtaking tropical paradise. 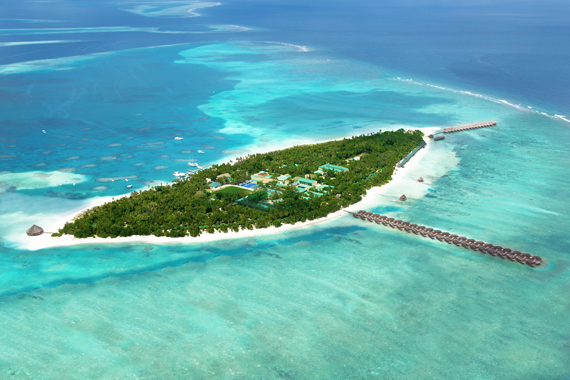 Stay at the Meeru Island Resort & Spa from just $247 per night. Snorkelling with turtles at Kagi Reef, watching dolphins play on the sunset punch cruise or standup paddleboarding round the island are just some of the things you can do on Meeru Island. You can even cook your own meal at your table on a volcanic rock! The town of Ubud is at the cultural center of Bali, known for its scenery – landscapes, temples and shrines – as well as for traditional dance and crafts. If you’re looking to unwind, you’ll also find access to many spas that specialize in stretching, acupressure, reflexology, and so on, depending on what you’re looking for. Return home refreshed and relaxed. Find a beautiful villa in Bali with The Luxe Nomad – rates start at about $100 per night. 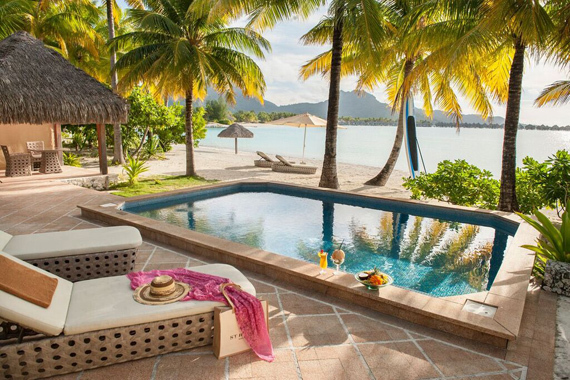 Located in the French Polynesia, Bora Bora is a romantic, intimate, relaxing, and beautiful destination. From a 4×4 safari to a natural underwater park and shark feeding, there is plenty to see and do on the island. Stay at The St. Regis Bora Bora Resort for $1,063 to enjoy their luxurious spas or indulge in scuba diving and other water sports. The Philippines boasts beautiful beaches and islands, great weather, and very diverse wildlife. See the sights, the exotic wildlife, and take a dip in one of the best diving sites across the entire globe. A guided boat tour through the Puerto Princesa Underground river should also make it into your itinerary for a complete honeymoon experience. The Sheridan Beach Resort in the island province of Palawan is nothing short of breathtaking, and offers a wide range of adventure activities, from the underground river tour to the ATV jungle track tour. The active and adventurous will find plenty to keep them busy in the Philippines. Botswana, Africa is full of adventure, sights to see, and wonderful people to interact with. The most breathtaking safari adventure is waiting for you in Botswana. Untouched wilderness gives you access to amazing sights, from lions stalking their prey to beautiful bird life. Under One Botswana Sky offers six lodges and camps to choose from, at various price points giving access to four major safari destinations. 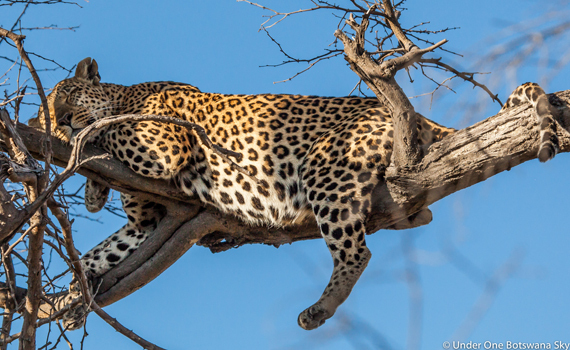 You won’t find a more wildlife-rich experience than in Botswana.